BladeRunners Landscaping, Inc. began as a single-man operation. We were incorporated in 1996 and have been growing ever since. Services have expanded to include area designs and master plans, landscape installation, and maintenance (summer/lawn and winter/snow). Through our growth, we have preserved the integrity established in the beginning as a personable, reliable, high-quality landscape and lawn maintenance company. 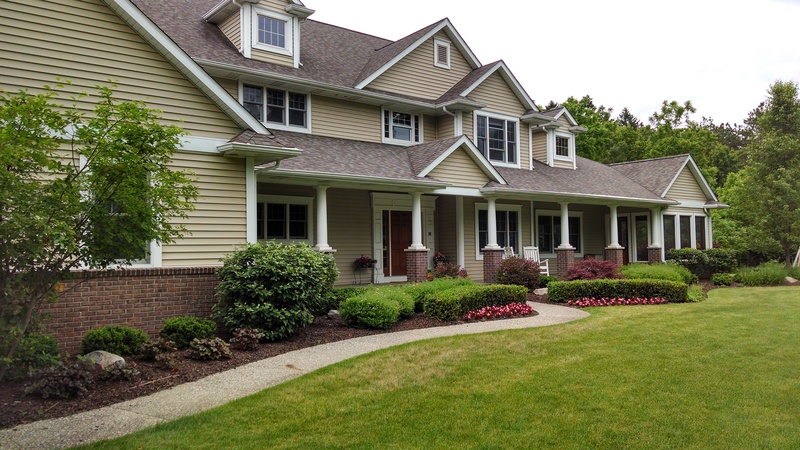 The owner has a Bachelor's degree from Michigan State University in Horticulture/Landscape Design-Build and is a Certified Green Industry Professional. He has extensive expertise in plant types, proper placement and plant care, in addition to overall installation and maintenance management. The core of BladeRunners' philosophy is customer satisfaction through personalized, one-on-one attention to quality service. We provide professional landscape designs. We install high quality, hand selected plant material which we guarantee for a full year. We provide reliable maintenance services. Many companies do not follow-through with warranties or contracts – however, we do honor our commitments and that is what makes BladeRunners stand above the rest.